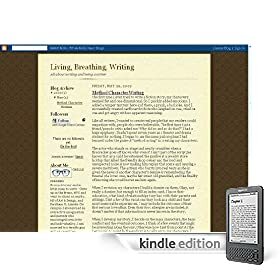 Subscribe to my blog Living, Breathing, Writing through your Kindle for weekly articles about writing, tips, trends, and methods. 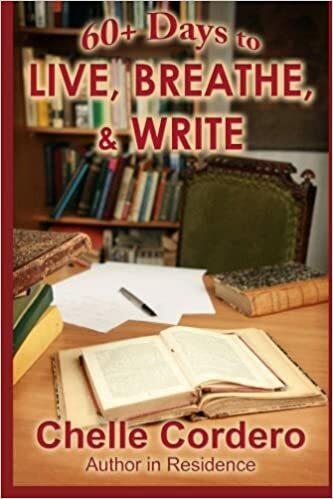 Imagine a weekly writers’ workshop at your convenience on your Kindle! It’s risk free—all Kindle Blog subscriptions start with a 14-day free trial. You can cancel at any time during the free trial period. If you enjoy your subscription, do nothing and it will automatically continue at the regular monthly price.